On April 22nd from 1130a-430p, Murrieta Fire & Rescue in Murrieta, CA will be holding it's 71st Annual BBQ and we will have our 1st vendor booth there. This event brings out people from San Diego to Riverside counties and has turned out to be one of the largest events in the area. This is a great way for us to raise awareness for CRPS! There will be food, music, and vendors from all over... it's a great time for everyone! If you would like to volunteer please let us know. I will be there at 9am to start setting up until the very end to clean up. I'm hoping this will be the beginning of many years our community can partake in this amazing event! The event will be held at 41825 Juniper St, Murrieta, CA 92562 in front of Fire Station 1. For those wishing to volunteer, I will be able to give you more information as we get closer to where our booth will be and where to park. Hope to see you all there! ? Just wanted to let you all know that we are still looking for volunteers for our very first booth for the BBQ on the 22nd. We have 23 days until the event. If you can volunteer for an hour or longer please let me know. You can reply here or email me at deborahjankowski@yahoo.com. If you are unable to volunteer, try and stop by the event and by our booth to say hi. This is a great day for all! Getting excited...17 days and counting! We have a couple of volunteers lined up, thank you to those who have offered to help. If you are still interested in helping we would love to have you there. 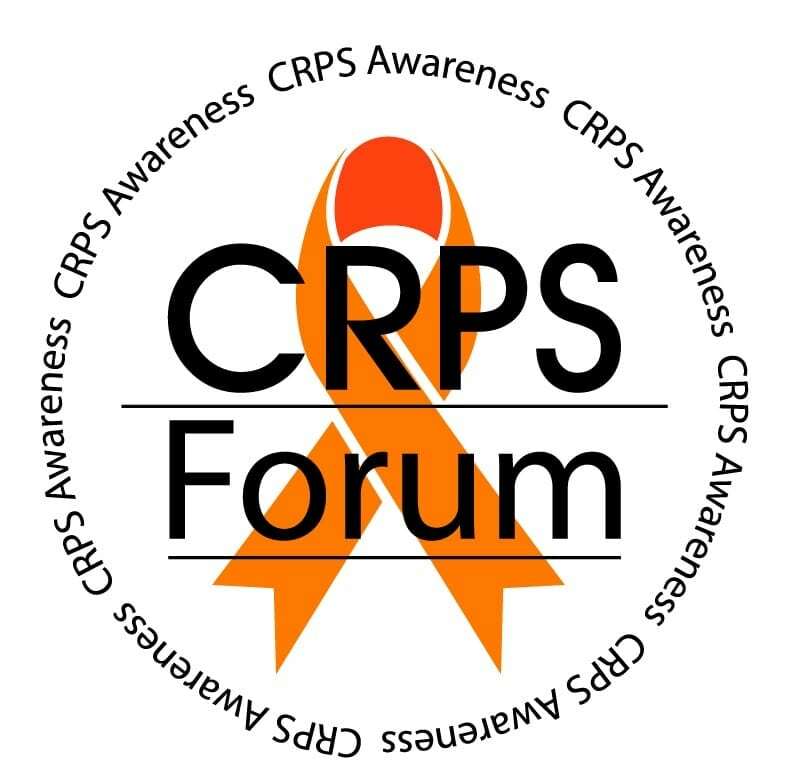 This is going to be an amazing day for our CRPS community. ? Only 4 more days until we have our first CRPS/RSD booth at this amazing event! Come visit us and purchase a raffle ticket for 1 of 3 baskets. 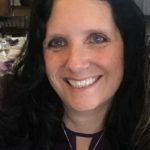 All proceeds to go to rsdsa.org to help find a cure for CRPS/RSD. If you still are interested in volunteering at the booth please let me know.